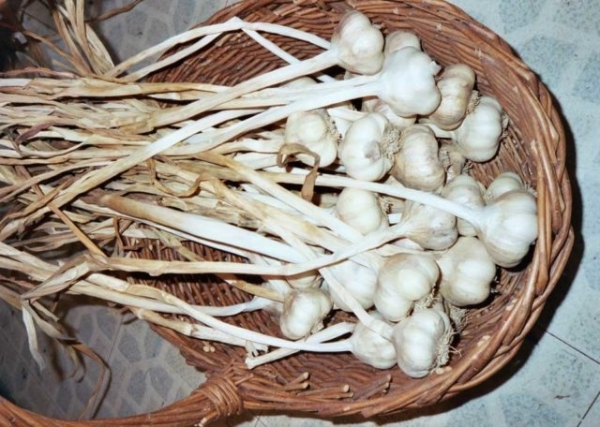 Exotic and heritage garlic bulbs, grown organically at Thorn Creek’s Historic Farm, will be available for purchase at a “Garlic Pop Up,” for one day, Saturday, September 22 from 7 a.m. to Noon, at Park Forest Farmers Market, 152 Main Street, next to Dollar General. Thorn Creek Nature Center will have a booth that one day at the Farmers Market to sell garlic and provide planting information. Garlic bulbs of some 20 varieties will be sold for $2.50 per bulb to benefit the Nature Center. Garlic can be used for eating or for planting in your garden mid-October. Planting instructions will be available. 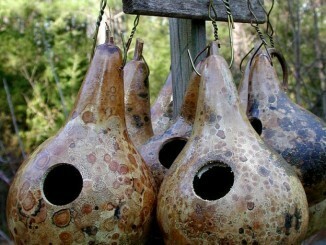 There will be hand-cleaned garlic bulbs and some “on the stem” which can be used for braiding or other projects. The Pop Up Garlic Sale takes the place of the nature center’s former day-long garlic festival, which was a wonderful event but a serious strain on staffing. However, this has been an exceptional year for garlic, with perfect weather conditions that have yielded large and hardy bulbs that should delight planters and palates alike, according to grower Judy Mendelson. The garlic featured at the Pop Up was all hand planted and harvested and dried at the century-old historic farm. There will be limited quantities of some exotic varieties, in addition to supplies of favorite Inchelium, a soft neck variety, tasty and well adapted to the Midwest. 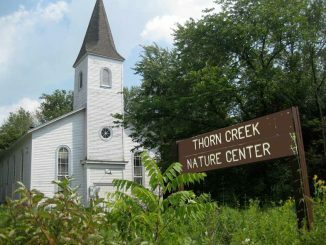 For more information, contact Thorn Creek Nature Center, 247 Monee Road, Park Forest, at 708-747-6320 or [email protected]. Visit our website www.tcwoods.org The nature center is open Friday and Sunday, noon to 4 p.m. and trails are open daily, dawn to dusk.